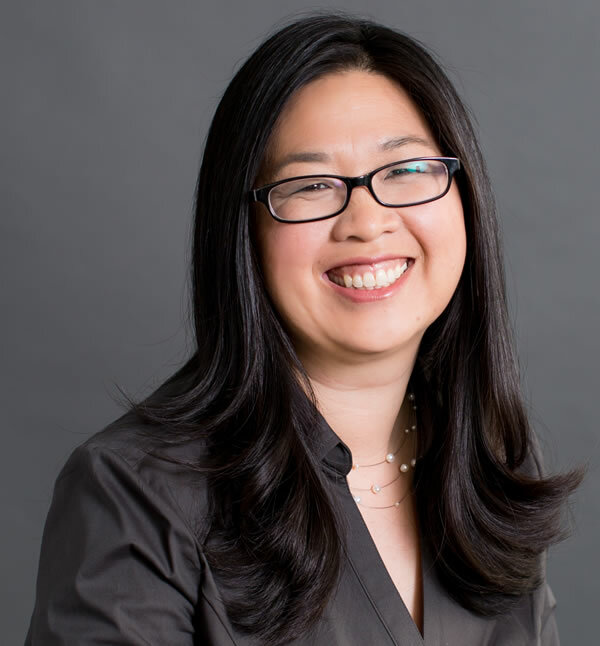 Holly Liu is the cofounder of Kabam, Inc., a billion dollar company, and previously served as its chief of staff and the general manager of Kabam’s Casual Games Studio. She led the design for Kabam’s award-winning "Kingdoms of Camelot" franchise and was the founding mobile designer for extension Kingdoms of Camelot: Battle for the North, which was the top grossing app on iOS in 2012. As chief development officer, Liu is in charge of developing Kabam internationally through key relationships, starting with China. She has significant business strategy and product management expertise from tenures with AOL, Accenture, and Arthur Andersen. Liu holds a BA in communications and East Asian studies from UCLA and a master’s in information management and systems from UC Berkeley. Welcome: Why is this Conference So Important? We ask that all participants follow the conference code of conduct. For more information about the conference, email us at events@ischool.berkeley.edu.